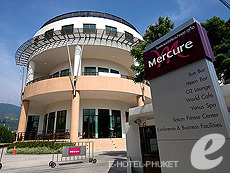 A affordable hotel located a short distance away from the center of Patong, offers clean and comfortable rooms in 2 buildings, building 1 with Sino Portguese style and building 2 with modern style. 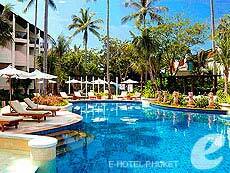 The facilities and services are limited, but this is a great option for those who spend the day diving, touring or exploring the island and looking for a hotel just sleep. 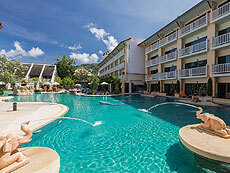 Located near the Patong Beach Road, with everything on hand for perfect holiday. 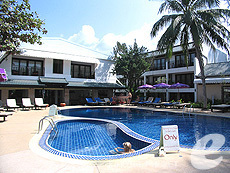 Offers comfortable and stylish rooms, and connecting rooms for larger families or groups of friends are also available. 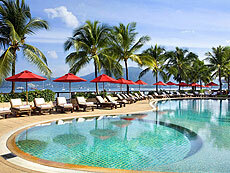 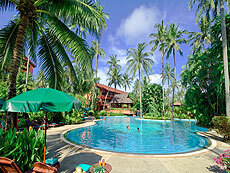 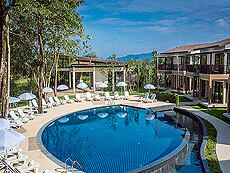 The resort is located on a small hill, between Kata beach and Kata noi beach. 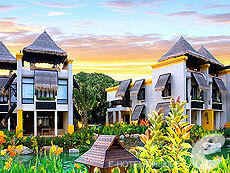 As the name suggests, the whole resort is surrounded by tropical trees, you will enjoy the totally relaxed ambience. 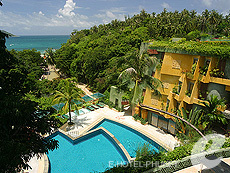 Some rooms offer spectacular view of the sea and the beach. 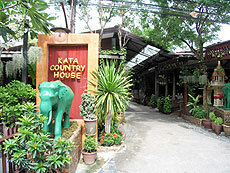 Kata Country House is a small resort with a family atmosphere, which is located a 3-minute walk from the center of the charming town of Kata. 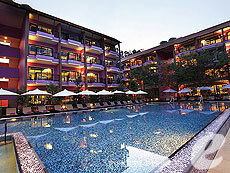 It offers hotel rooms and bungalows, and connecting rooms are also available. 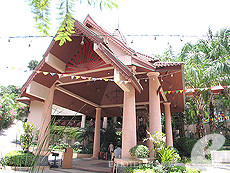 Many shops and restaurants are within walking distance. 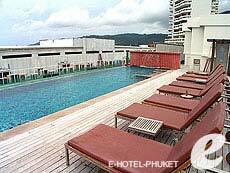 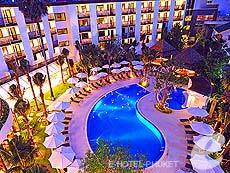 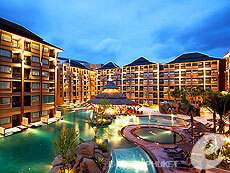 A popular hotel ideally located in the heart of Patong beach, a few steps to the beach and the entertainment area. 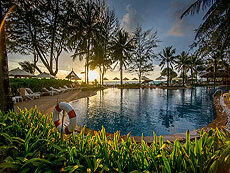 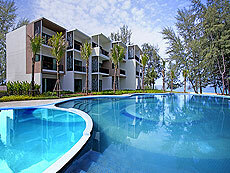 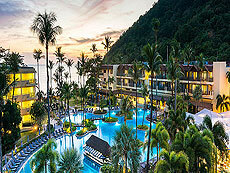 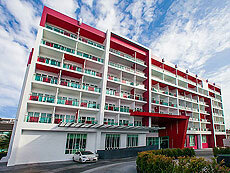 The affordable price and the excellent location on the beachfront, it is the great find in Phuket. 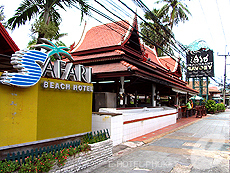 Exactly located on the central of the beach road. 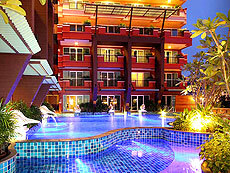 1 minute walk to the beach, to grand shopping area and to Bangla road for night life experience. 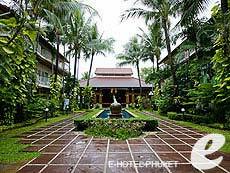 The hotel have 2 wings, Safari wing is surrounded with coconut trees and tropical plants, Beach wing is located on the beach. 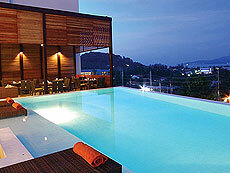 Located in the center of Patong, a unique among hotels in Patong for its authentic Phuket style design inspired by the rich heritage of Sino Portuguese architecture. 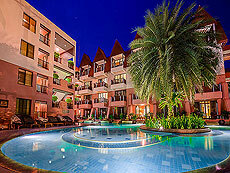 All rooms adorned with refined and soft colors, and have many connecting rooms. 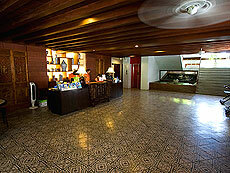 It is a good option for families or small groups of friends. 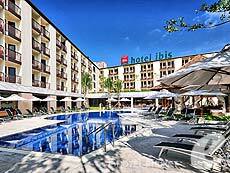 Bit far from the beach, but there is a free shuttle service from the hotel to the beach. 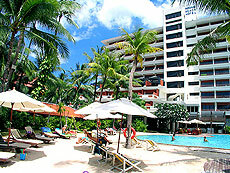 Located just across the road from the beautiful Patong Beach, most of guest rooms have a sweeping view of the beach. 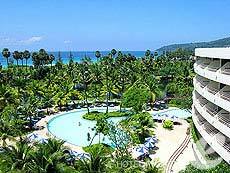 Though it is quiet area at southern end of Patong beach, still shopping and entertainment areas are within walking distance. 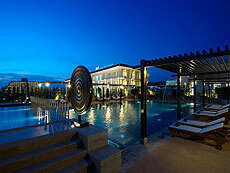 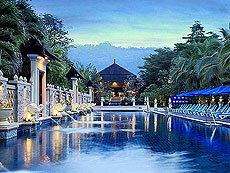 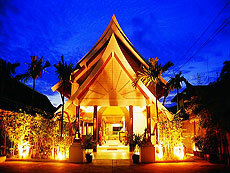 The resort is on the main road in Nang Thong beach, which is the liveliest downtown in Khao Lak. 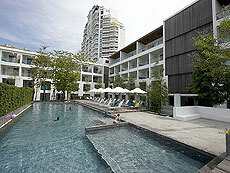 Even located at the north end of the downtown, local shops and restaurants are conveniently within walking distance. 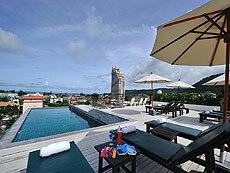 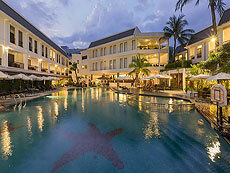 This is an ideal hotel for active travelers who enjoy scuba diving, tours, and other activities. 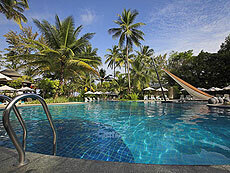 Also great place to stay before or after a diving cruise. 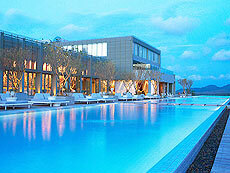 Although a bit far from the sea, the rooms are simple and comfortable. 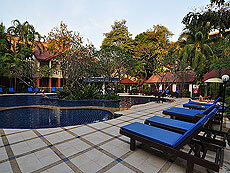 Reasonably-priced, one of the most popular resorts of this class.